The new hotness appears to be large cash-rich companies directly providing subordinated financing for big LBOs. Microsoft bound itself to Dell via sub debt in its LBO, and now Warren Buffett&apos;s Berkshire Hathaway is doing a very odd LBO of H.J. Heinz with Brazilian private equity firm 3G Capital. Heinz&apos;s announcement of the merger is brief and dull, but Buffett has filed his commitment letter and disclosed that he will "invest $12.12 billion to acquire a package of equity securities consisting of preferred and common stock and warrants issued by Holding. 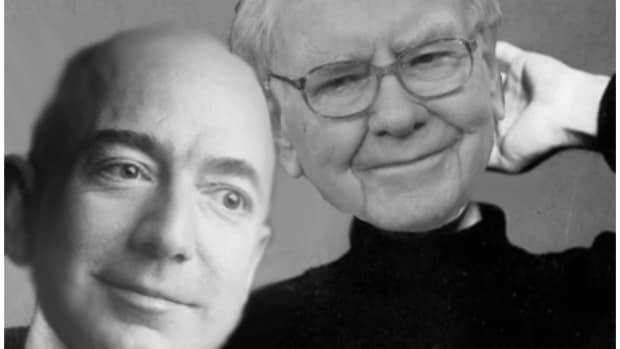 The preferred stock will have a liquidation preference of $8 billion, will pay or accrue a 9% dividend, and will be redeemable at the request of Holding or Berkshire in certain circumstances." So he&apos;s providing $4bn of common equity and $8bn of preferred leverage. The remaining $11-ish billion of the $23-ish billion purchase price will come from 3G (equity) and from a JPM/WFC-led debt financing. but they&apos;re not gonna put up, like, $12 billion in equity. So basically Buffett brings half the money and 3G brings half the money; their money is some equity and some traditional LBO debt, while Buffett&apos;s is some equity and some traditional Buffetty high-coupon preferred. And warrants. Always warrants. 1.Except insurance float ha ha ha whatever. After the deal, Heinz could have well over $10 billion of debt, compared to $5 billion now. ... 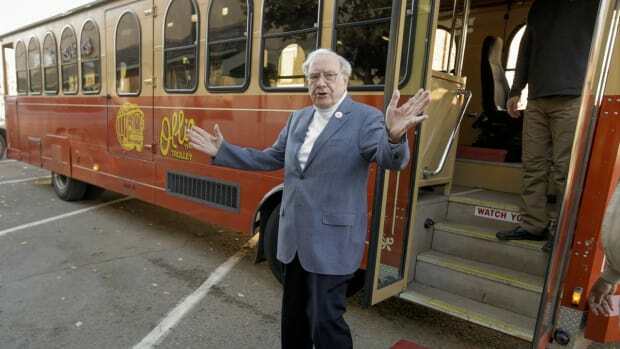 In addition to common equity, Berkshire is getting $8 billion of preferred shares. It sounds weird to me, though it&apos;s perfectly correct. Like, that&apos;s in your fixed charge coverage, man. 3.Also the pref pays $720mm a year, which is, like, half of your operating cash flow? That seems like a lot? It will "pay or accrue" a 9% dividend, which sounds pretty PIK-y? But it&apos;s Warren Buffett, doesn&apos;t he like cash? On balance I&apos;m guessing that it&apos;s not paying cash for a couple of years. 5.I suspect that the investment banking fees on Buffett&apos;s $8bn of pref will be a lot less - i.e. zero-ish - than the fees on the ~$5bn of senior debt that the Heinz buyers will have to raise, which is also nice. Not for the banks.